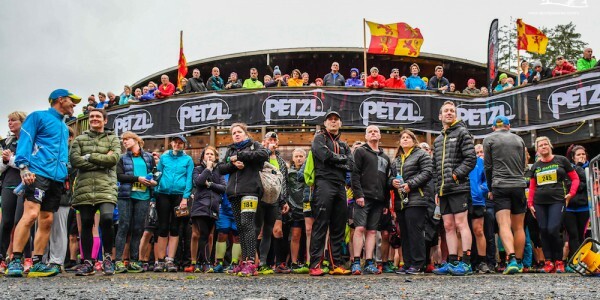 The 2016 Lakeland 100 winner, one of Scotland’s foremost ultra runners and ultra running coaches, the UK’s 5000 mile coastal circumference runner and a performance nutritionalist are amongst the first batch of special guest speakers to be announced for this year’s inaugural Ultra Weekend at Coed y Brenin. Taking place across the weekend of the 8th and 9th of April, 2017, this 2-day course is brought to you by the same team behind the fantastic Run. 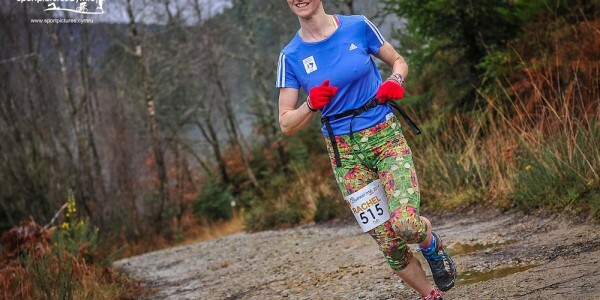 Coed y Brenin Trail School series of courses and events such as the Day with Anna Frost weekend and the highly acclaimed Salomon Trail Marathon Wales race. 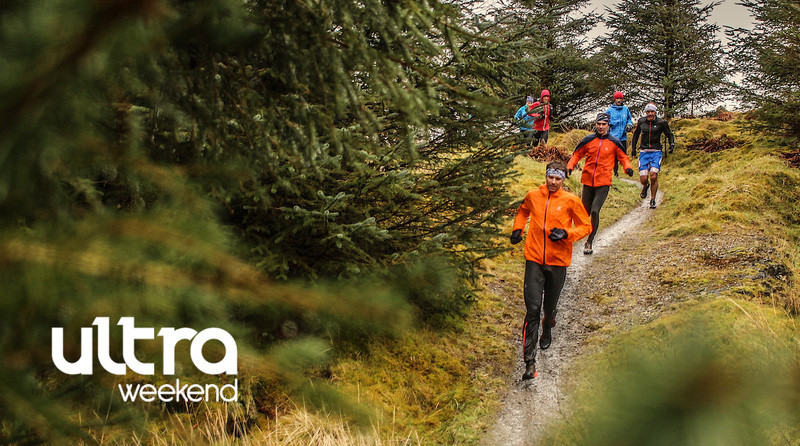 The Ultra Weekend promises to be an event that will push the ultra running aspirations and develop the personal boundaries for runners seasoned and new, looking to go beyond the marathon! 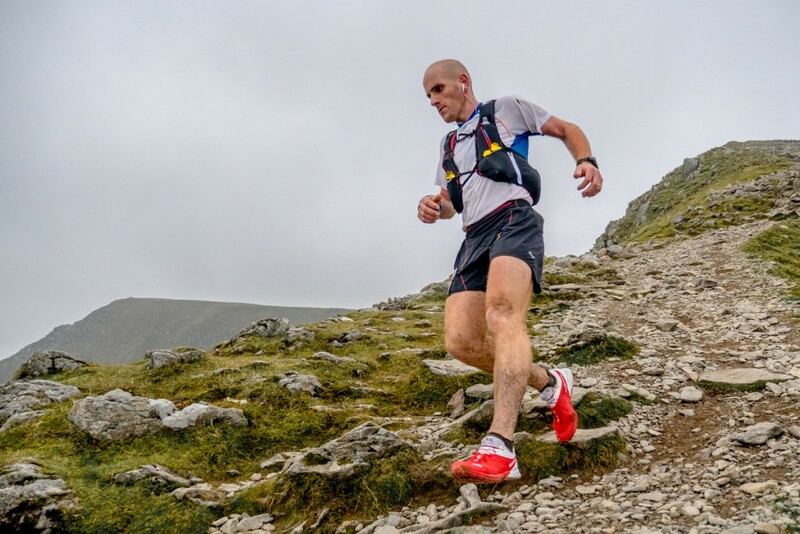 Michael Jones will deliver a workshop on the psychology of the ultra runner and look at how runners can hone the power of the mind to overcome the challenges of ultra distance running and ensure that their mental aspect is as strong as the body when they tackle an event. After returning home from a stint of travelling last summer Michael won the Montane Lakeland 100, in the second fastest ever time (20:30). 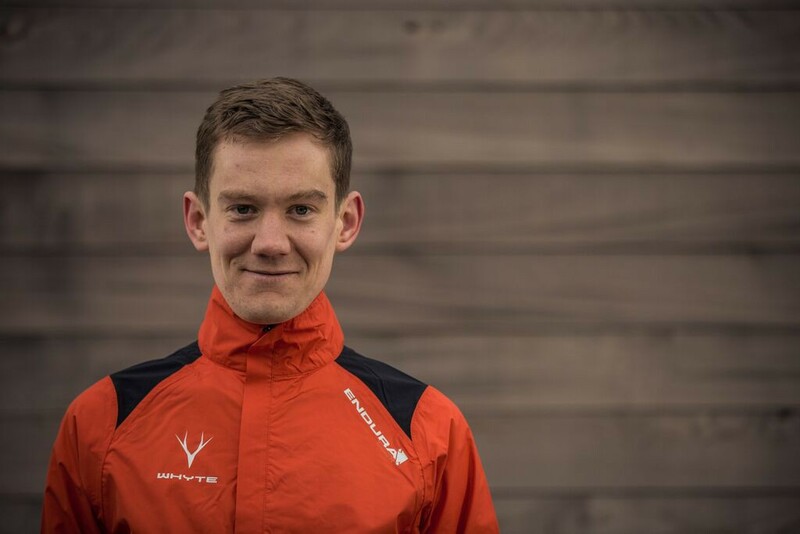 He also achieved several other wins and podiums in 2016, and is recognised as one of the most promising ultra running talents in the UK. After setting the winter Ramsay Round record in December Donnie Campbell made prime-time TV in Scotland. 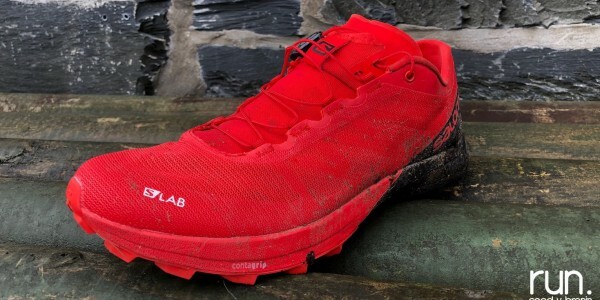 As the winner of the Hoka Highland Fling in 2016, Donnie went on to represent GB at the World Trail Championships. Donnie is one of Scotland’s top running coaches and is the founder and owner of Get Active Running. He has worked with numerous athletes varying from complete beginners to national and international level athletes who have all seen improvement in performance under his coaching. The Edinburgh man knows what it takes to be successful as he has turned from a 17 stone jogger to one of Britain’s top ultra runners representing Scotland and winning races all over the world. 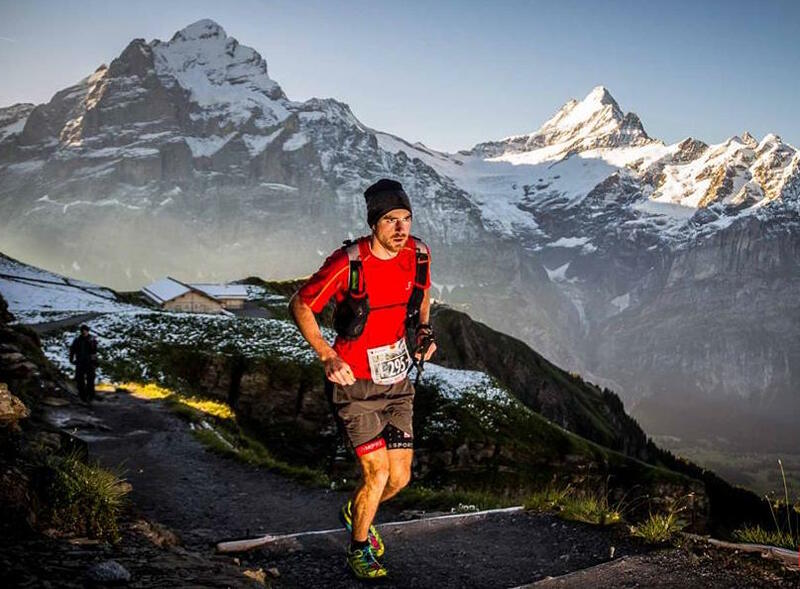 Donnie will deliver a coaching workshop, examining the pathway to training for an ultra and achieving ultra running goals. Ben Price is a Performance Nutritionist. He holds a 1st class honours degree in Sports Science from Bangor University, has recently completed the highly regarded International Olympic Committee Post Graduate Diploma in Sports Nutrition, and is currently completing a Master Degree at Stirling University. Ben has raced extensively as an elite mountain biker in both the cross country and gravity enduro disciplines. 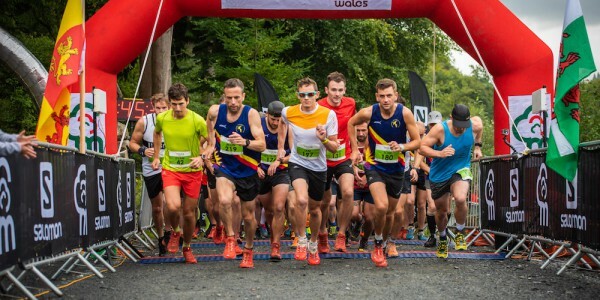 He will look at how runners can use nutrition to maximise their performance and enjoyment of ultra runs through fine tuning the food and fluids that they eat and drink before, during and after the event. 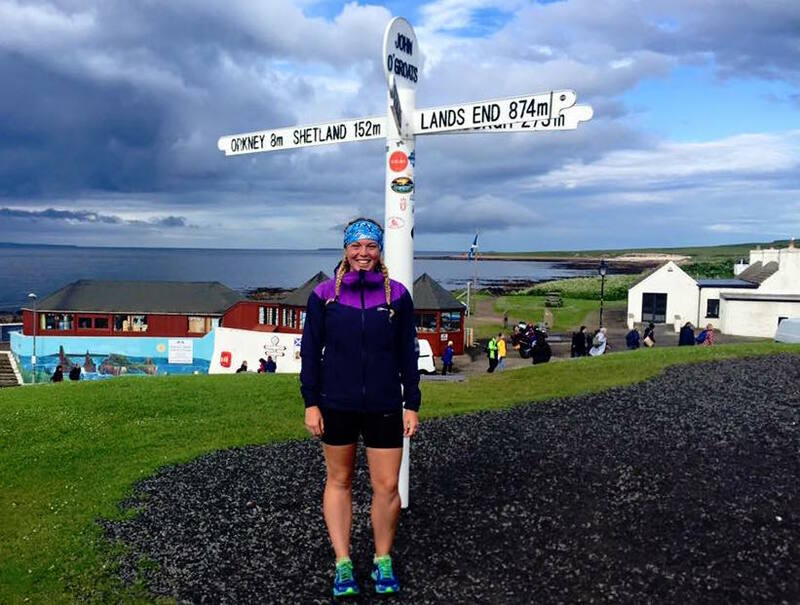 On November 1st 2015 Elise Downing set off to run 5000 miles around the UK coast, carrying all she needed for this mammoth trek on her back! 5000 miles, 301 days, 7 pairs of trainers and approximately 987 slices of cake later, she ran from London to London via the whole British coast. “When I set off, I had absolutely no idea what to expect but it was a totally mind boggling experience in every way. It was both tougher and greater than I ever could have imagined but one thing is for sure: the British coast is truly phenomenal and so are the people who live around it. ” states the 24-year old. As part of the weekend’s great series of workshops, Elise will tell her 5000 mile story – the ups and down, the highs and lows, and how this astonishing feat was accomplished. Tickets are priced at £100 (plus booking fee) per delegate for the weekend and are limited to just 50 places and available via the link on the Ultra Weekend page.